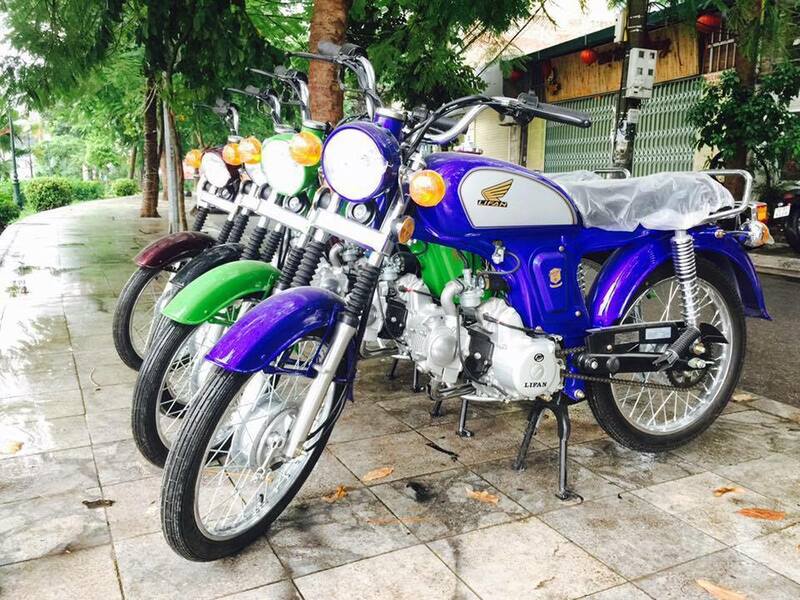 Vietmotorbikes is owned and operated by Mr. Viet. He started his business in a small rented garage space on the banks of the Red River in Hanoi over 15 years ago. 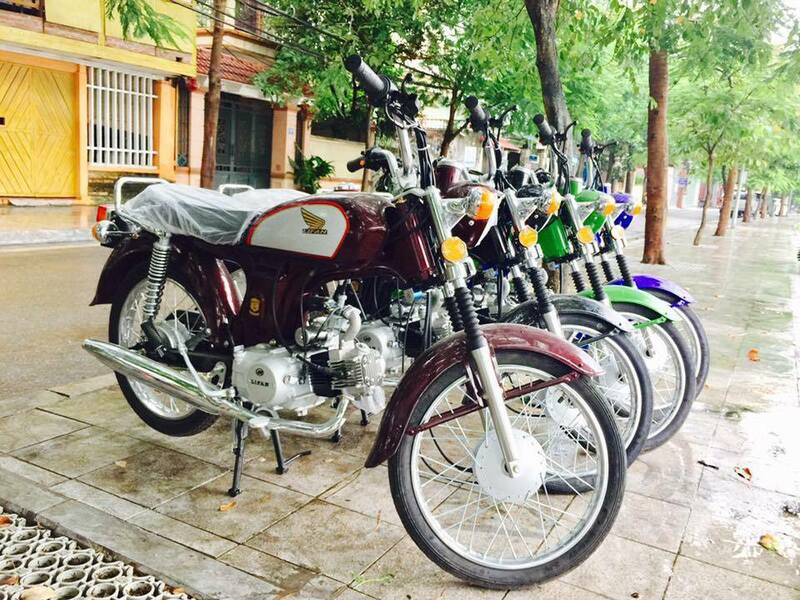 Since then Mr Viet’s passion & enthusiasm have ensured his business has prospered and Vietmotorbikes has been instrumental in the Hanoi expats and travelers motorbike rental and sale business. 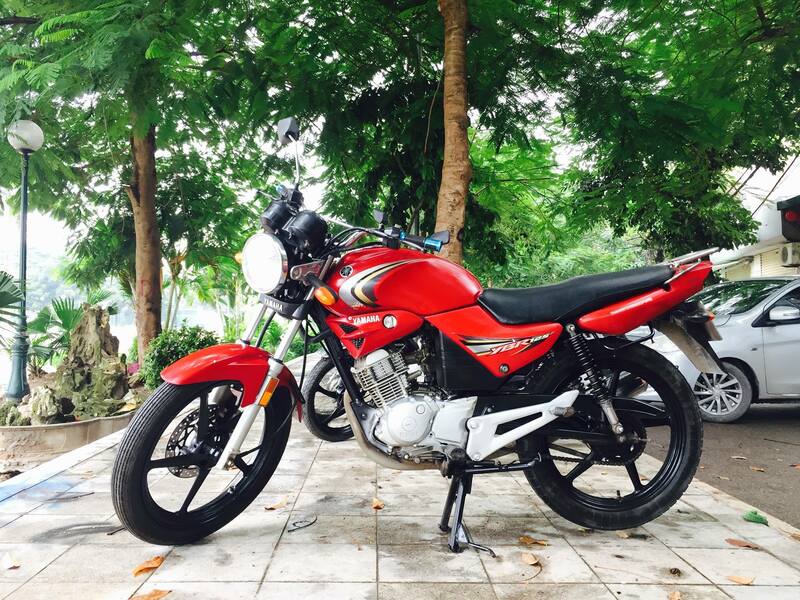 Vietmotorbikes is driven by its passion for making sure that you enjoy your motorcycle vacation to the fullest and we strive for perfection in all details of our tours, rentals and sales. 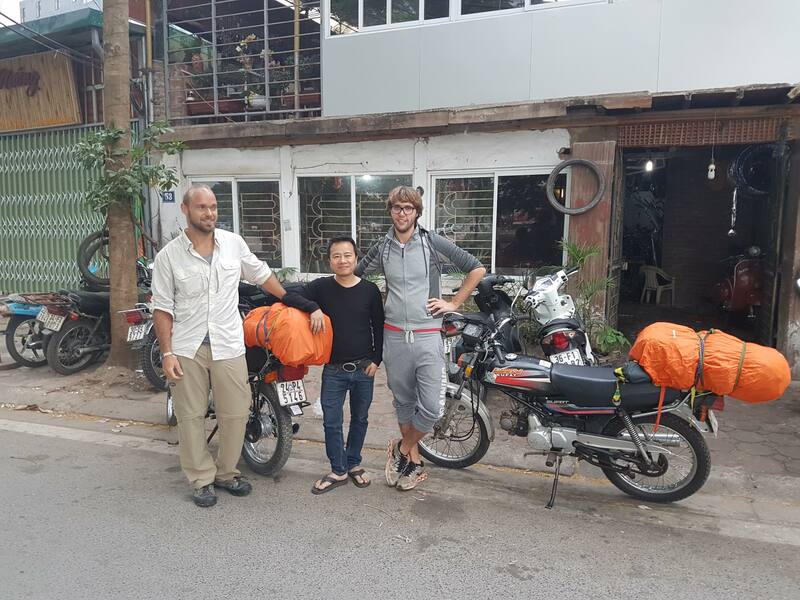 It is the combination of our passion for motorcycling and our desire for perfection that makes travelling with Vietmotorbikes something extraordinary. We organize your road trips based on your requirements – you just need to get a bike and ride. Our staff speaks both English and Vietnamese, so there’s no communication problems or misunderstandings. 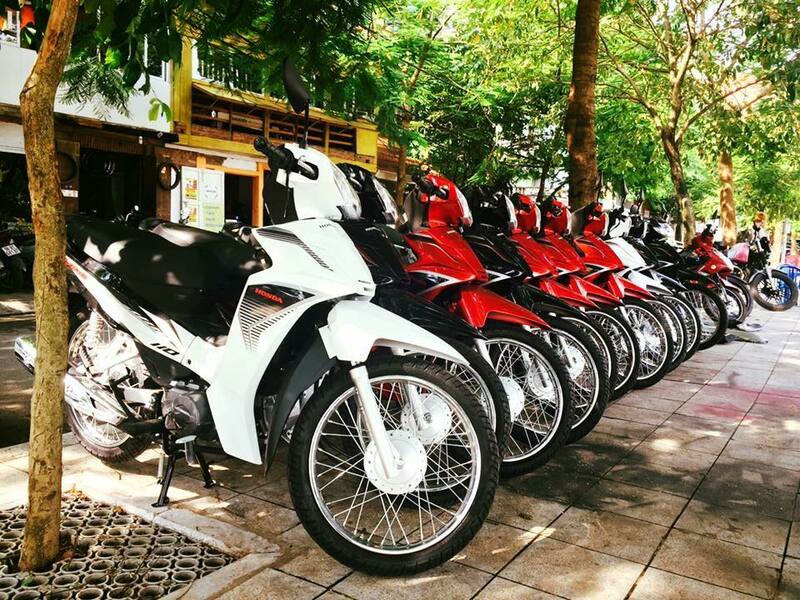 At Vietmotorbikes we are very proud of the outstanding reputation we have earned since 2005 for having perfect motorbike rental, sales and repairs business serving, designed routes and an overall motorcycle touring experience of the highest quality. 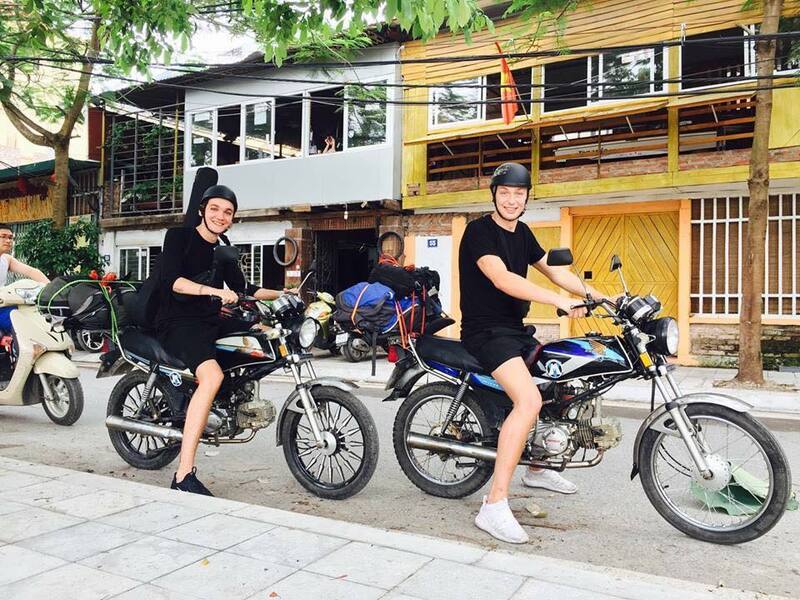 Every year Vietmotorbikes serves hundreds of expat residents and travelers in Viet Nam. Vietmotors was recommended to me by a good friend of mine recently. I had a big of a bike crash, and wanted to do a bit of an overhaul and fix the old girl up. Patch up a lot of tiny faults and give her a new paintjob. My front forks were bent out of shape, the handlebars too, the paint had also taken a battering. I was told he would need the bike for three or four days but I had it back either the next day or the day after. The price was really reasonable, and the service was brilliant. Viet is a really nice guy too who makes you instantly feel like he is your friend and not just "some other customer" that is going to get ripped off. He values his business and prides himself in the work that he and his team do. I dropped my bike a few days after having it fixed and painted, and then needed to bring it back. Straight up I got a rental for free, and it wasn't just some small scooter or honda dream. It was a big bike which is on par with the size of mine. Happy as anything with these guys, I would definitely recommend them to anyone, and will be doing business there from now on. A friend of mine suggested that I take my recently acquired, in much need of repair Cub to Viet. I called Viet on Sunday to check that he was open and would be in so I could drop my Cub off and discuss repairs. I pulled up and noticed his mechanics grimace - was my Cub really in such bad shape? Apparently... Viet was very patient, listening to my superficial complaints - indicator lights, horn, speedometer - and then pointed out that my main concern should be the engine itself and the racket it was making - he even turned on a fixed up Cub he had so I could hear how the engine should sound. He pulled out a bag with engine parts in it and showed me which parts it sounded like needed replacing and how they all fit together. Without opening the bike up, he quoted absolute maximum $70 to fix everything by the next afternoon. He gave me a loaner bike to use and sent me on my way. The next afternoon Viet called to let me know that my Cub was ready and that he had had to make additional repairs to my ignition (frayed wiring) and the battery but kept the cost below his original quote. He took his time to show me the repairs and explain basic maintenance. I definitely recommend taking old motors to him for repair. My only complaint is that when I dropped my bike off, he ignored me for about 15 minutes while making several phone calls related to his travel business. But I can overlook that for an English speaking mechanic who takes the time to show me how it all works. 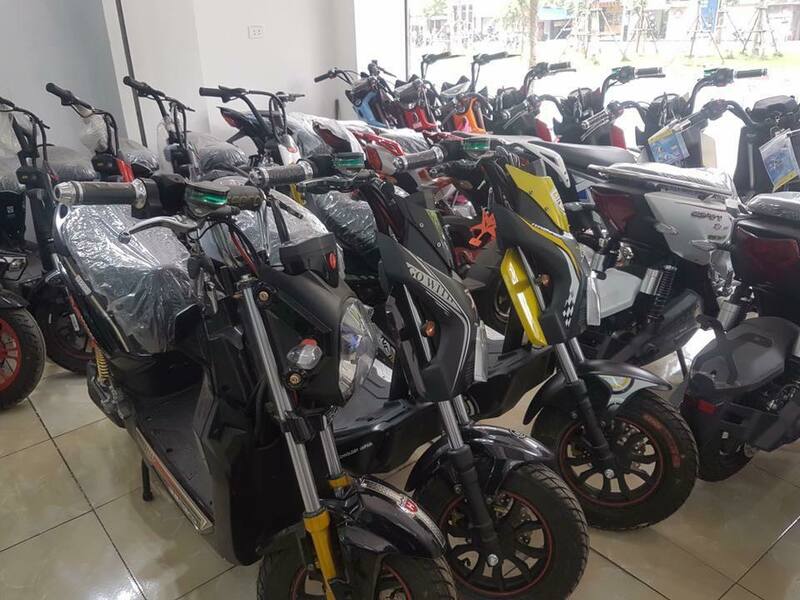 Just bought a scooter from Viet who runs Viet Motors. Right from our first phone conversation I received professional and friendly service. 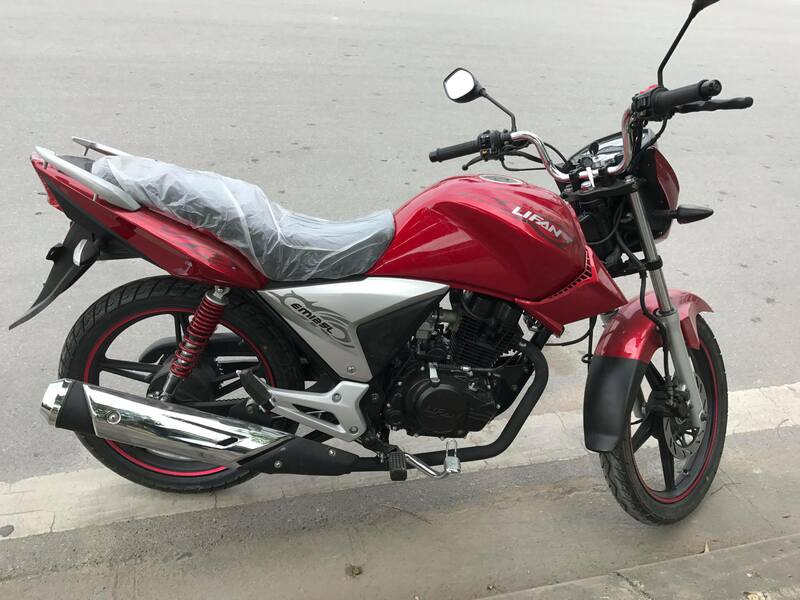 Viet has quite a variety of bikes for sale ranging in price and custom designs.He has guarantee maintenance options on all his bikes and is transparent with the quality of the bike's parts. Nach fast 3 jahren treuer kundschaft bei Viet ist es nun an der zeit etwas mehr zurueck zu geben als nur meine rechnungen zu bezahlen. 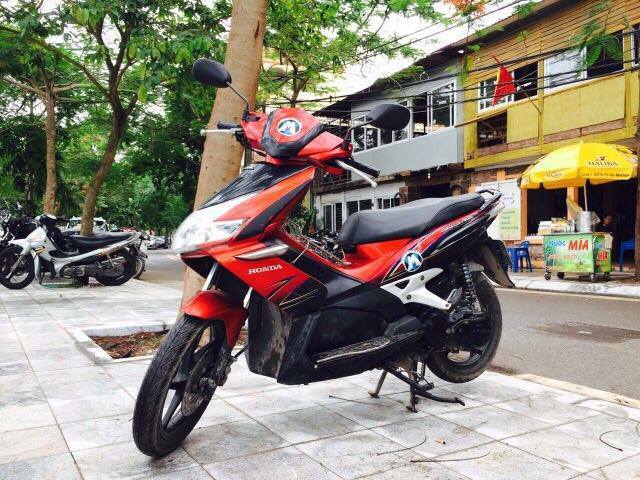 Viet ist mit abstand einer der ehrlichsten und verlaesslichsten motorrad dealer in Hanoi. 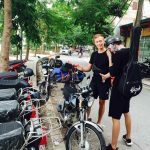 ob gekaufte bikes, oder gemietet fuer freunde die mich in hanoi besuchen, ich wurde bisher nie enttaeuscht. seine auswahl an bikes ist gross, die preise fair, serviceleistungen und garantie suchen ihresgleichen. also nochmal DANKE FUER ALLES VIET, weiter so!!! After being a customer of Viet for almost 3 years i think it is finally time to return him some more than just the money i pay for his service 🙂 Viet is by far one of the most honest and reliable guys you can find in this kind of business. 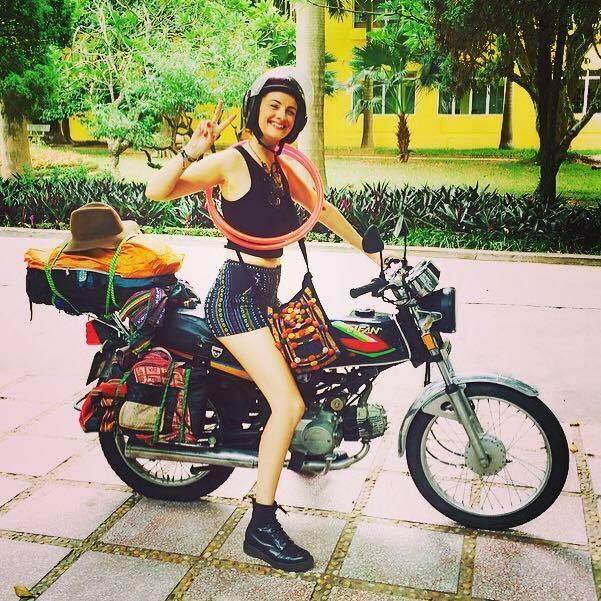 i bought and rented numerous bikes there, for myself and friend visiting hanoi, and he never left me disappointed. making deals with Viet, there is not much more you can ask for. the selection of bikes is great, prices are fair, service and warranty without comparison. so thanks for everything you have done so far and keep on going Viet!! BRILLIANT!!! Having lived in Hanoi now for nearly 2 years, I have come to expect that things happen "the Vietnamese way". But not at Vietmotors! I have been delighted and amazed at Viet's professionalism and sense of customer focus. 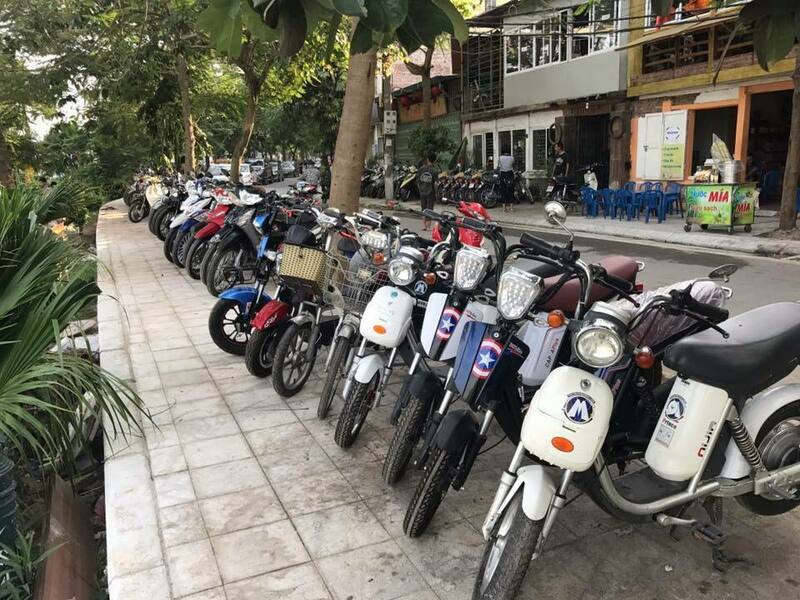 From the initial purchase of my second-hand motorbike, the regular complimentary services to the infrequently-used breakdown service, Mr Viet and his staff have been nothing less than BRILLIANT!!! I can only offer my highest recommendation and trust in this quietly-spoken and highly capable business-owner. Renting, sales and repairs/servicing - he does it all with professionalism, timeliness and quality. Well done! 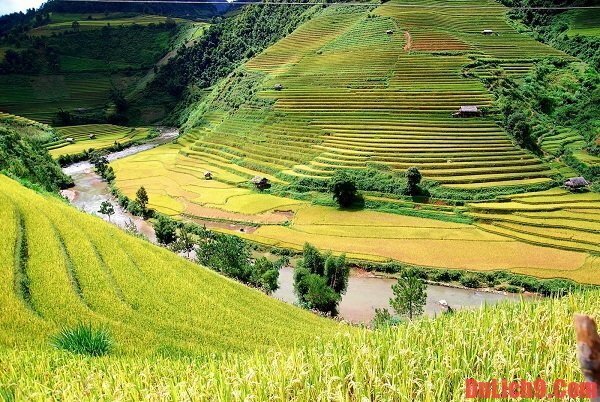 Mr. Viet offers a wide range of travel services including tours and train and bus tickets. His shop on Trinh Cong Son street behind the Water Park repairs all types of motorbikes and his service is prompt, professional and very reasonably priced. He'll even offer you a courtesy bike to drive to work while your bike is being repaired. He also sells good quality second hand bikes and builds custom bikes to order. If you're looking for a particular make and model of bike he'll find it for you at very competitive prices. Just give him a call. 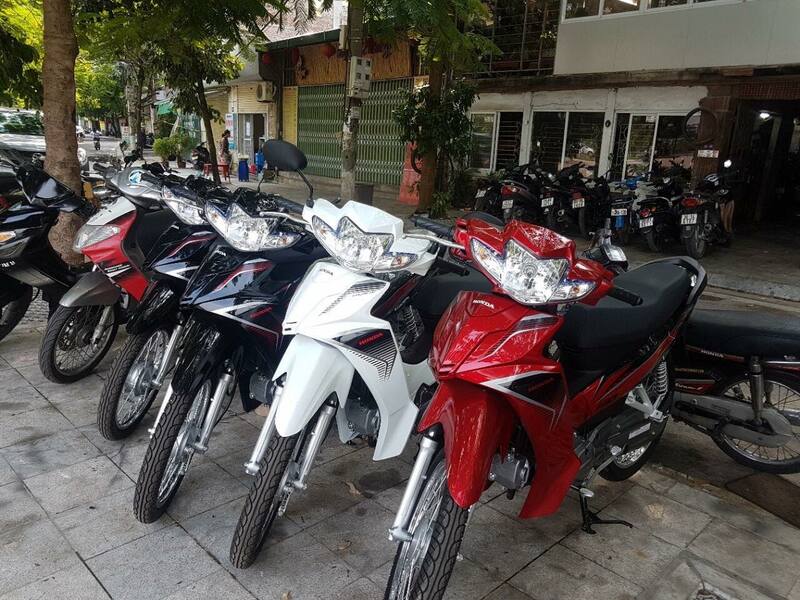 There are many models available such as Japanese Honda, Yamaha… and all of them were carefully tested for many kind of roads in Vietnam. .
Come to us at any time during working hours.Our staff speaks both English and Vietnamese, so there’s no need to worry about communication problems or misunderstandings..